Capcom announced in a blog post yesterday that it's winding down support for its free-to-play puzzle game, Puzzle Fighter. In-app purchases will be available until April 23, and the game will be removed from app stores on July 1. The game's servers will shut down on July 31, making it unplayable. 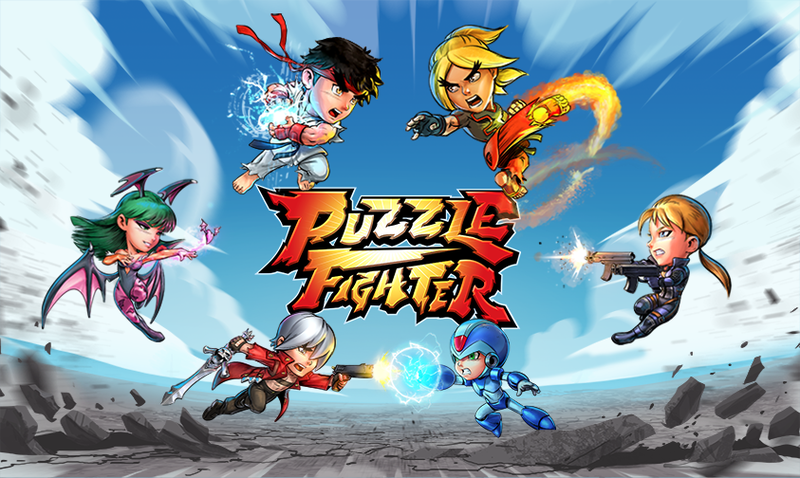 Puzzle Fighter is a fairly run-of-the-mill puzzler that sees players matching colored gems to eliminate them from the screen, with the addition of characters from Capcom's various properties, like Mega Man and Street Fighter's Ryu. The game launched just a few months ago in November. Capcom is giving players free in-game currency to use for the remainder of Puzzle Fighter's lifespan, and any currency purchased can be used up until the game's servers are shut down. Created and maintained by Capcom Vancouver, Puzzle Fighter was fairly well-received, with more than 500,000 downloads on the Play Store and an average rating of 4.2 out of five stars. The studio says it's shutting the game down to focus attention on its Dead Rising franchise.